MILAN – Coffee exports from Honduras will fall significantly and miss initial forecasts, according to Omar Funez, the technical manager of national coffee institute IHCAFE. 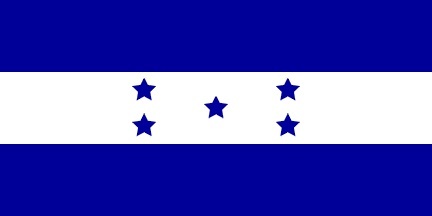 In the current harvest through Monday, Honduran exports fell by about 22% compared with the equivalent period last year, said the institute. IHCAFE sees coffee shipments in the 2018/19 harvesting season at 7.2 – 7.6 million 60-kg bags, falling short of a previous estimate of 8.1 million. In an interview with Reuters, Funez blamed lower prices on the global market that have led Honduran coffee growers to abandon their farms or smuggle their beans to Guatemala, Nicaragua and Mexico, where they can fetch better prices.